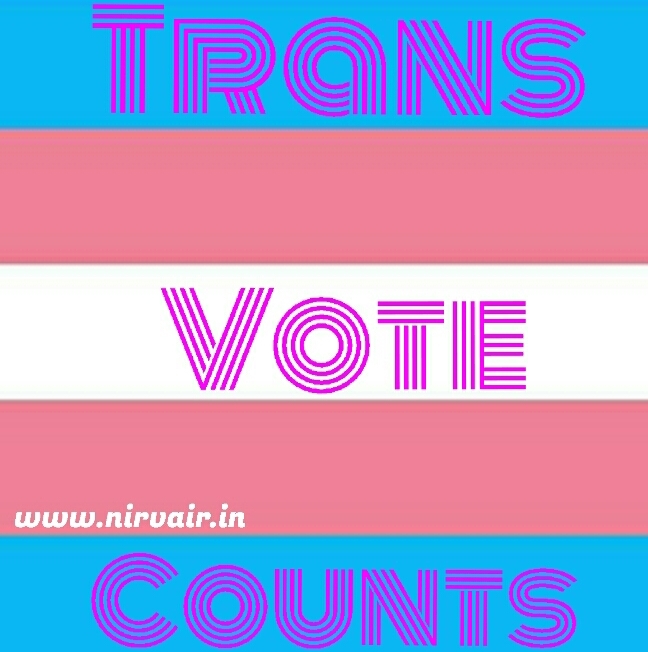 Trans Voters: 14 transgender voters in upcoming Himachal Pradesh assembly elections 2017. As the political heat between the Congress and BJP rises in the run up to the 68-member Himachal Pradesh assembly election scheduled for 9 November, only 14 electors from the ‘Third Gender’ category will be able to exercise their franchise for the first time in the hill state. Issuing the “Fact Sheet on Himachal Pradesh Assembly Elections 2017” the Election Commission of India on Wednesday said that 14 electors from the ‘Third Gender’ who have been issued the Electoral Photo ID Card (EPIC) among the 49,88,367-strong electorate. 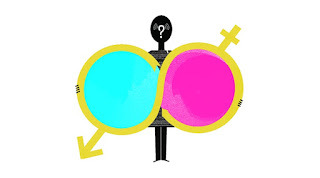 Of the 14 transgender electors, 6 are under 18-25 years age group, while 4 each in the age groups of 25-40 years and 40-60 years respectively. Though the exact population of the transgenders in the state is unknown, officials based on experience and anecdotal evidence says that their population is between 2,000 and 3,000, reports Hindustan Times. 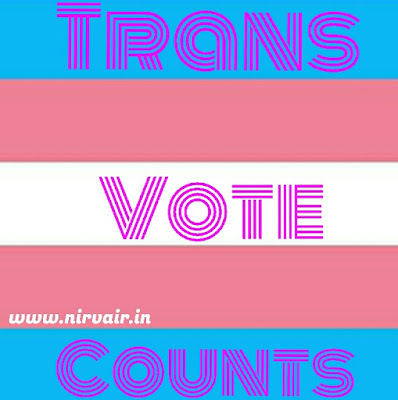 The low number of transgender voters in the coming elections sits uneasily with the state government’s claim to uplift the community. Himachal Pradesh, as The Indian Express reported, became the third state in the country after Odisha and Tamil Nadu to bring a population of the transgender community under the social security net last year. The Supreme Court in a landmark ruling in 2013 directed the Centre and State governments to recognise the transgenders as a category. The ruling also prompted the Election Commission to recognize transgender people as a distinct voting group in elections to state and union territory legislatures for the first time. The low number of transgenders in the electoral list is indicative of the fact that they continue to face ostracism, discrimination and social exclusion.